Malbec is considered to be a thin-skinned purple grape that tends to be a full-bodied wine. Black cherry, plum, berries, mocha, molasses, leather and black pepper are some of the notes you will recognize. The aromas will vary based upon climate where it is grown. It has many names, but In Bordeaux, it’s known as Malbec. It is one of the six red Bordeaux grapes (Cabernet Sauvignon, Cabernet Franc, Merlot, Petit Verdot and Carménère). When growing, it requires higher temperatures and elevations than Cabernet Sauvignon. Plus it doesn’t have a long finish and tends to pair well with leaner meats. In 1853, the president of Argentina, Domingo Faustino Sarmiento made it his duty to transform the wine industry by commissioning a soils expert from France. An assortment of vines was brought over, including Malbec. Then 1868, it was widely planted in Argentina. In the next 100 years, France had several hardships with their vineyards from Phylloxera to a frosty spell that demolished a large amount of their wine production in the Rhône region. In that same time period, Argentina’s wine production grew. Then in the 1990’s, in Argentina, more than 10,000 acres were planted and became the leading product to export. In 2010, the Argentine government affirmed wine as Argentina’s national liquor. Then in 2011, April 17th was recognized as World Malbec Day by the help of an organization in Argentina. The head of the marketing department was sure that a celebration would help the varietal as one of the country’s best products. 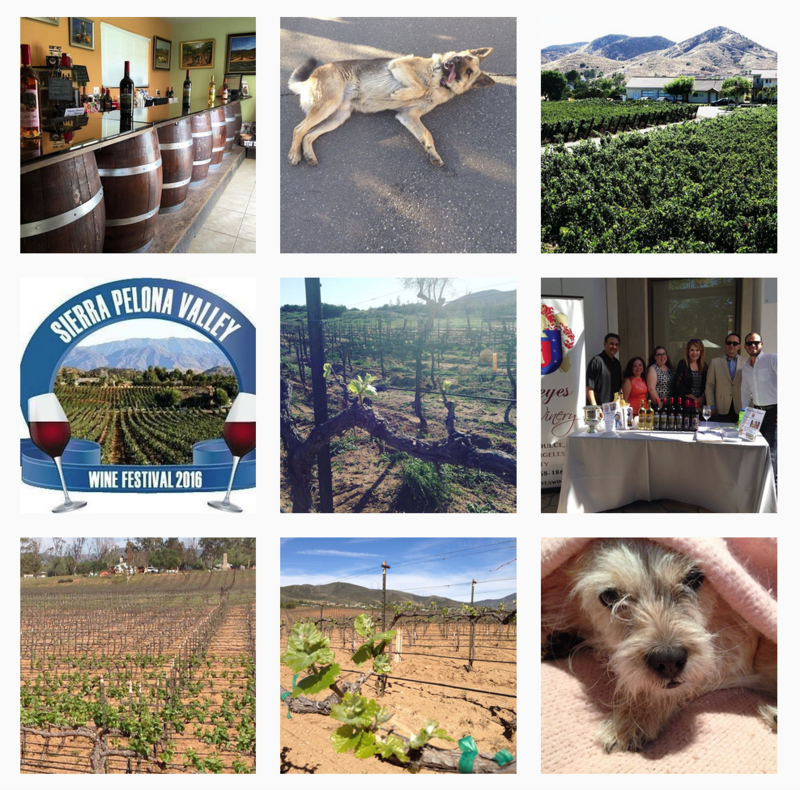 Now, there are over 60 cities from around the world that celebrate World Malbec Day. 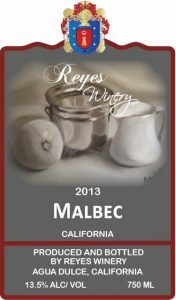 We will celebrate too on April 15th this year and release the Reyes Winery’s 2013 Malbec. Even though the notable regions around the world are Argentina, Chile and Cahors, it is grown here locally in Leona Valley. It is a limited edition vintage which has aromas of plum, currant and tobacco. On the palate you get tantalizing notes of plum, raisins and a smidgeon of pepper. This Bordeaux style varietal has medium tannins, is velvet in color, and has a silky finish. It pairs well with Asian-Style braised short ribs or roasted pork tenderloin with a plum sauce.